For many people, R.L. Stine‘s is a name that will induce a spasm of delicious fear. Stine has been frightening children since the publication of his first shocker, Blind Date, in 1986. And it’s fear on an industrial scale: his books have sold over four hundred million copies, prompting the New York Times to speculate that he “may have given more chills to more children than any author in history.” He’s sold more than Tom Clancy and John Grisham, more even than Stephen King, to whom he’s often been compared. 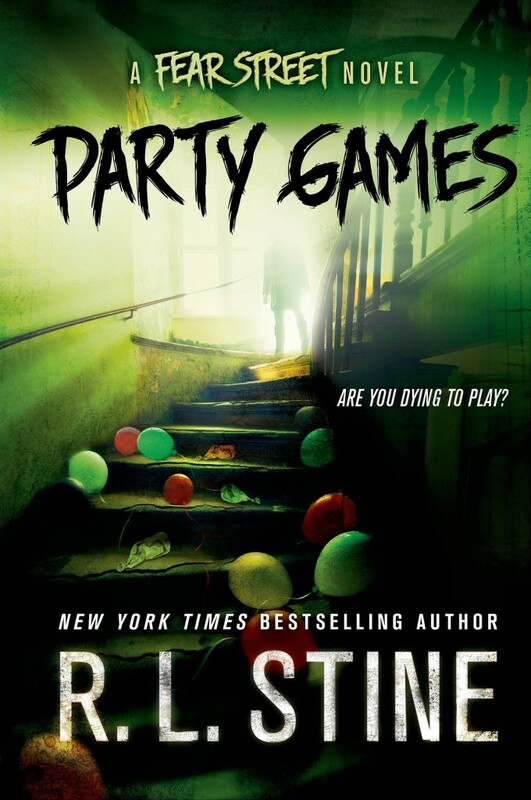 Some three hundred books after Blind Date, he’s still at it, with plans for a new raft of Fear Street titles following the success of 2014’s Party Games (St. Martin’s Griffin). Last seen in 1995, Fear Street is one of several phenomenally popular series Stine has created, the most famous of which is perhaps Goosebumps. 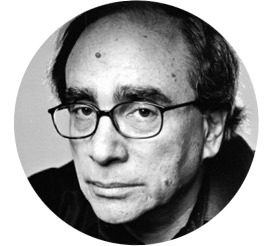 From Welcome to Dead House in 1992, via The Cuckoo Clock of Doom (Stine’s favorite, 1995), to the most recent instalment, The 12 Screams of Christmas (2014), the Goosebumps series made Stine America’s bestselling writer for three consecutive years in the 1990s, according to USA Today. It was also a hugely successful TV series. I can't decide whether my New Years resolution to be more decisive is a good idea or not. Read the full story on USA Today. Bob was kind enough to speak to me this week. Charles Arrowsmith: Your incredible horror output began during one of the golden ages of horror movies — the slasher series of the 1980s. Were you at all influenced by them? What was in the air that this irruption of domestic, suburban horror in the ’80s was so unstoppable? R.L. Stine: I wasn’t at all influenced by those movies because I never went to see them. My film influences were the classic Universal horror films of the ’30s and ’40s, Frankenstein and Dracula, and I was an enormous fan of ’50s horror, since I was a kid in the ’50s, and I still am in the world of Creature from the Black Lagoon, The Brain that Wouldn’t Die, and It Came from Beneath the Sea. Lots of Goosebumps titles were adapted from the great titles of the ’50s horror films. CA: What is the value of fear in a child’s life? RLS: The value is overcoming fear. The kids in my books have to use their own wits and ingenuity to defeat whatever horrifying challenge they face. Their parents are always useless. The stories all have happy endings. They say you can defeat your fears if you stand up to them. CA: You set over fifty Fear Street books there… What’s so frightening about Shadyside? RLS: It’s a very normal suburban town. There just happens to be one evil street where bad things happen to those who live or venture there. By the way, after a twenty-year hiatus, I am back writing Fear Street books, and happily killing off more teenagers in them. CA: You’ve been called the “Stephen King of children’s horror” — what does the comparison mean to you? RLS: I don’t know how he feels about it, but I’m very flattered. I think he’s an amazing story-teller and it makes me proud to be linked with him in any way. CA: The Goosebumps movie, currently slated for release next year, will star Jack Black as “R.L. Stine” and will feature many of the characters from across the canon. What is it about horror that particularly lends itself to the meta, the self-referential, the in-joke? RLS: I think there’s a very close relationship between humor and horror. When you go near a rollercoaster, you hear people screaming — and laughing — at the same time. CA: What are the last three books you read? RLS: Fifty Mice by Daniel Pyne, Station Eleven by Emily St. John Mandel, and The Drop by Dennis Lehane. R.L. Stine will appear at Runnin’ Wild, the House of SpeakEasy Gala, on January 28 at City Winery. Tickets can be purchased here. We will return to our regular pricing for our Seriously Entertaining show No Return on March 9.